After a whirlwind four days in NYC, and all the over stimulation that goes with it, I have returned to Toronto to reflect and soak in the calm of our cozy home. 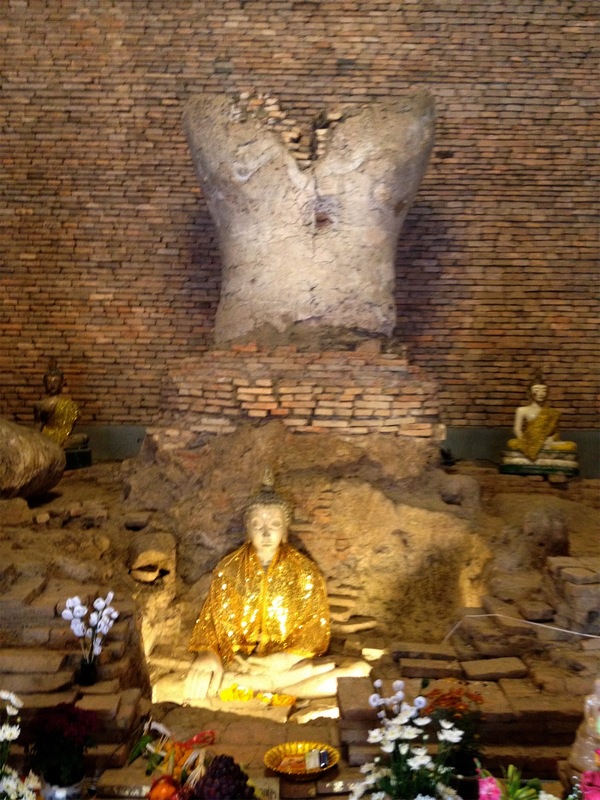 The Buddhas in this cave in Thailand seemed the perfect contrast to the streets of Manhatten, Soho, Nolita and the Lower East Side. It speaks to my need to notice peace. There is always peace in the present moment, and it takes but a split second to over ride the noisy thoughts, emotions and stories that constantly invade our awareness. No matter how agitated we may feel, there is tranquility beyond or beneath the drama. To know this is to use your awareness to find it. That, my friends, is not a difficult skill to cultivate...... we just need to be reminded that it exists for all of us.